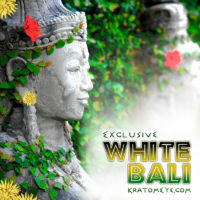 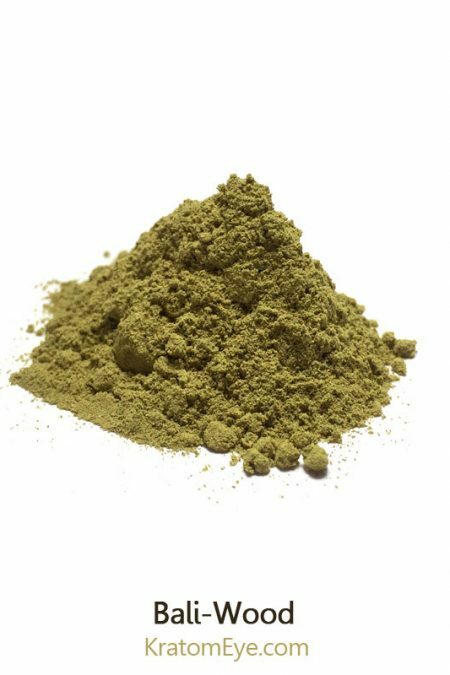 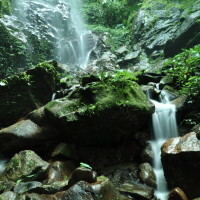 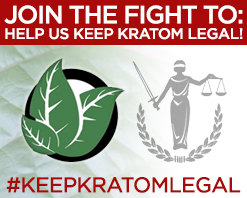 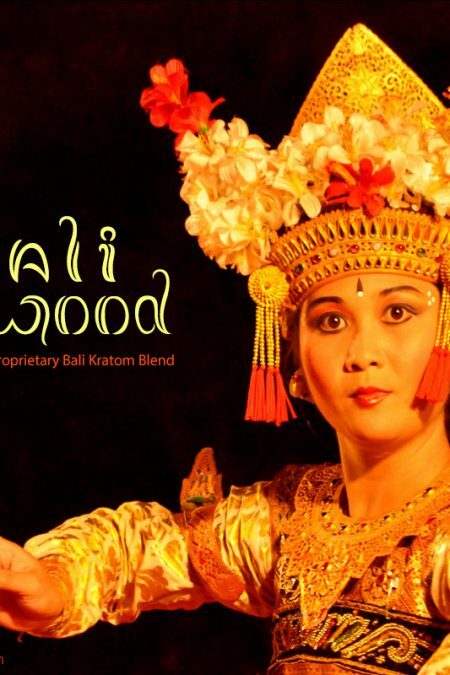 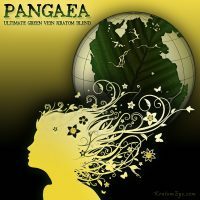 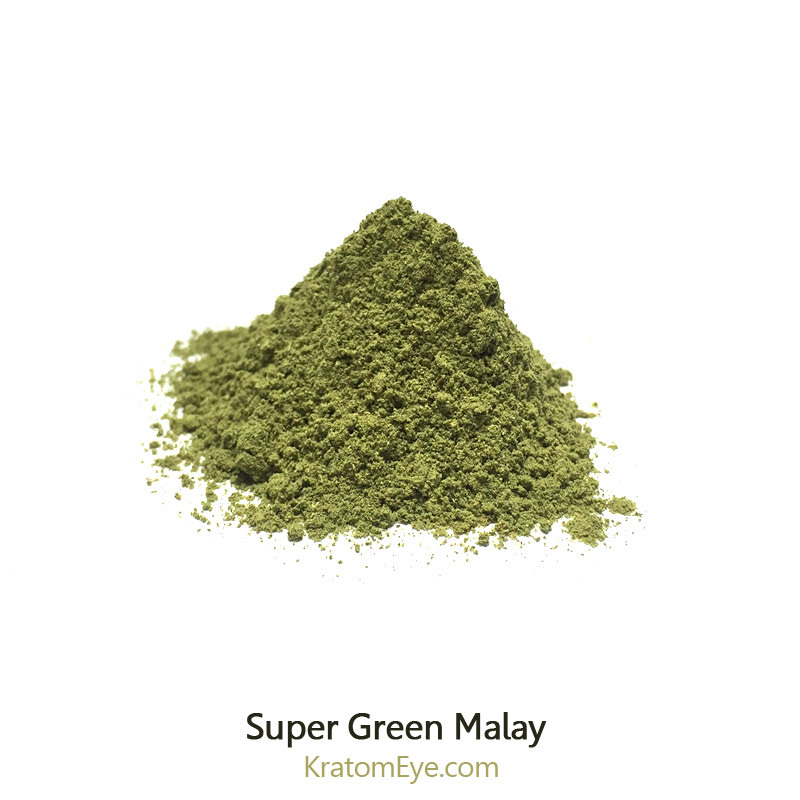 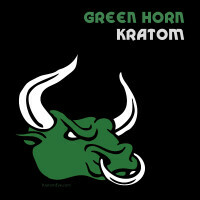 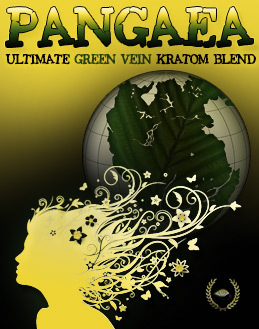 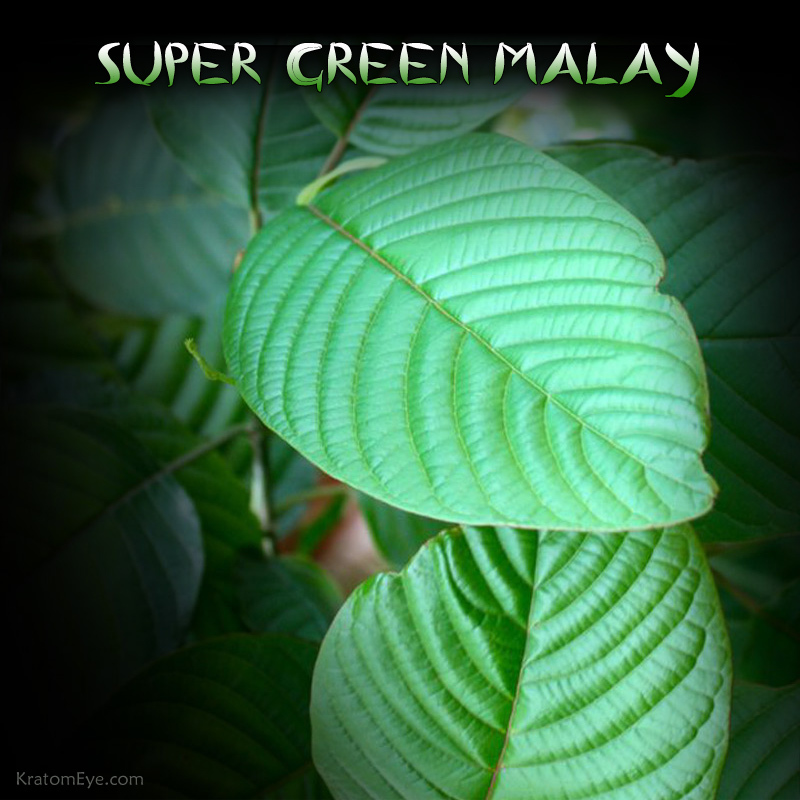 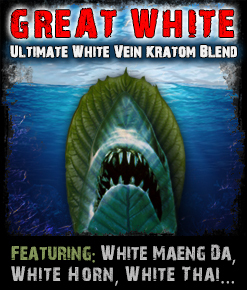 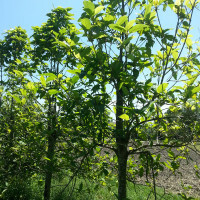 Super Green Malaysian: A Balanced Kratom Strain With Long Legs! 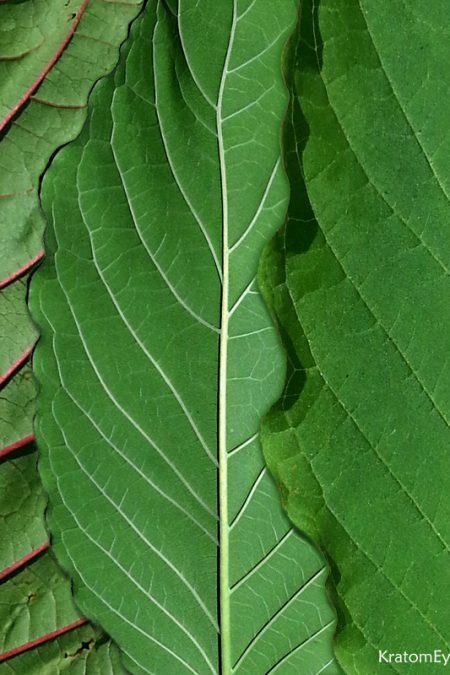 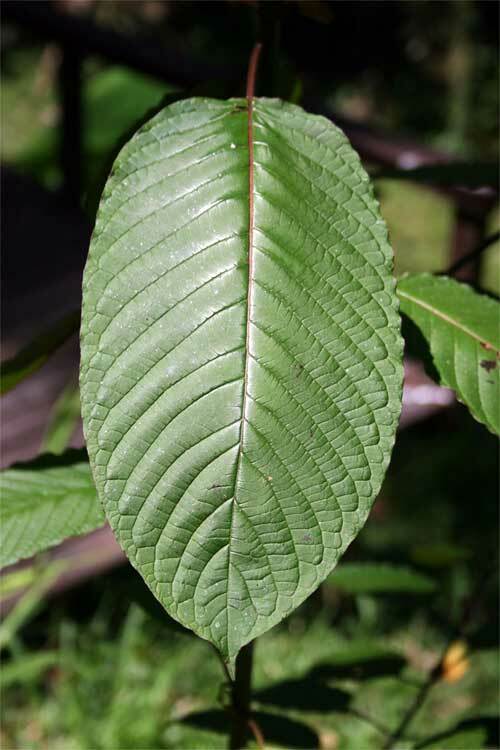 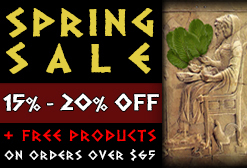 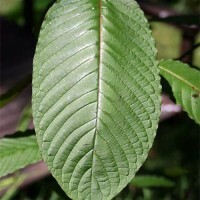 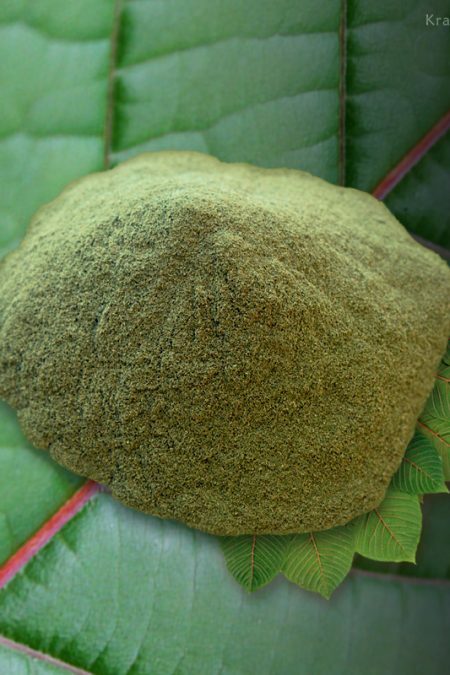 SKU: KE-SGM Categories: Deep Reds, Greens & Yellow Veins, Hybrids, Kratom Vein Types, On Sale, Regional Kratom, Specialty Kratom. 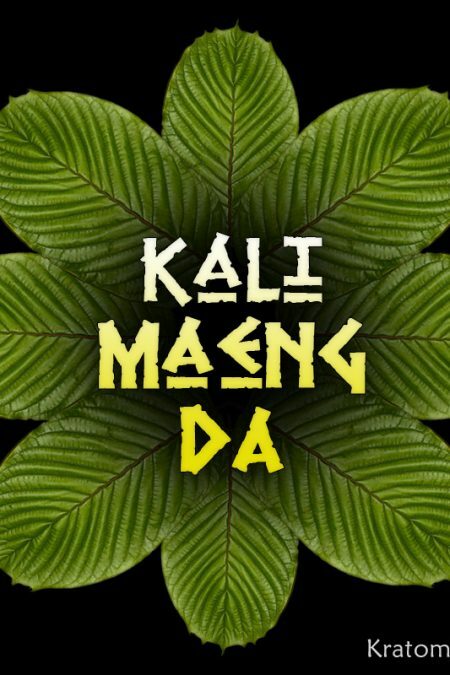 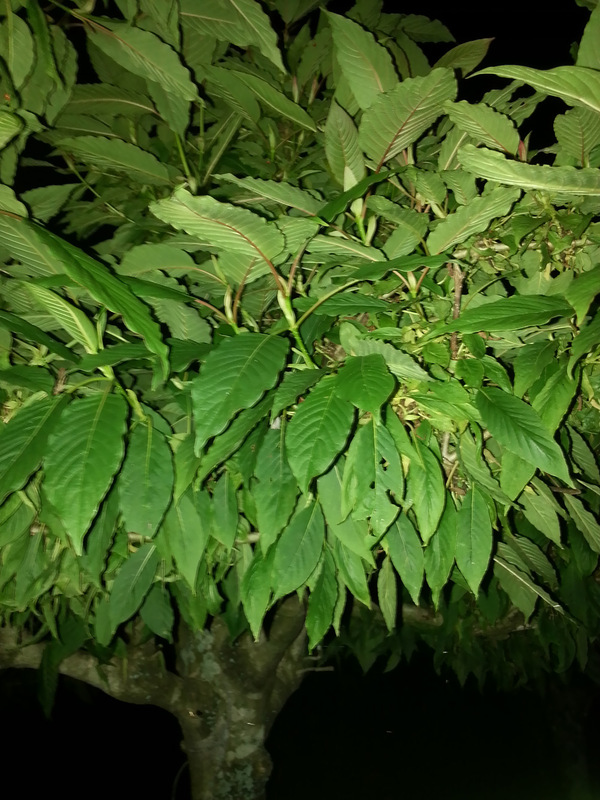 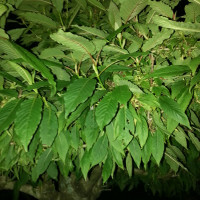 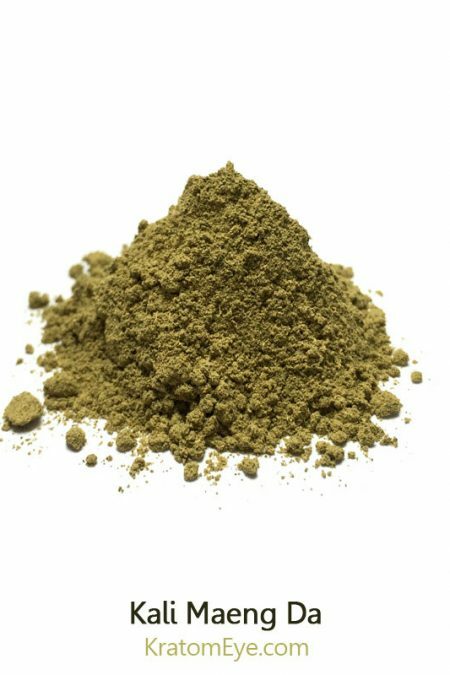 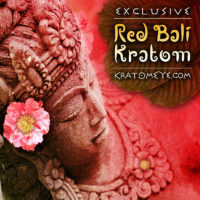 Tags: Bulk Kratom Sizes, Green Vein Kratom Strains, Kratom Eye Exclusives, Malay Kratom, Mitragyna Speciosa, Best Kratom, Buy Kratom, Hybrid Kratom Strain Types & Blends, Malaysian Kratom, Super Green Malay, Supreme Kratom. 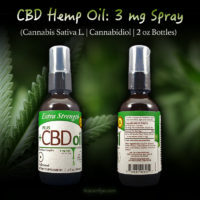 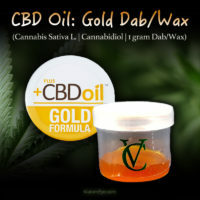 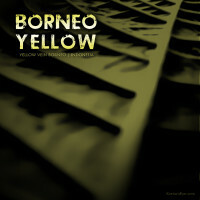 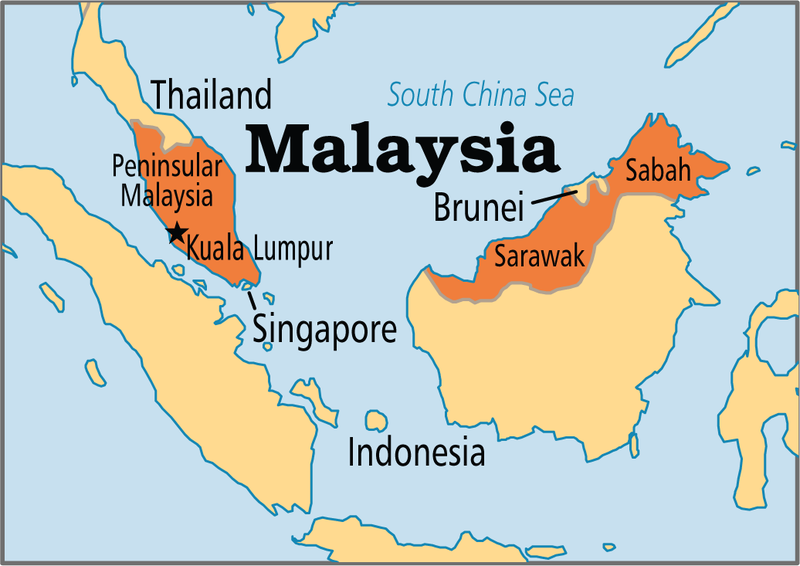 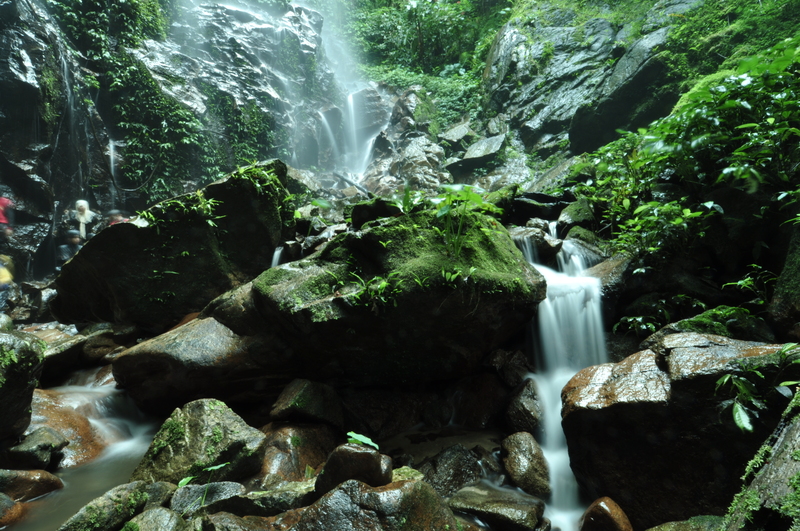 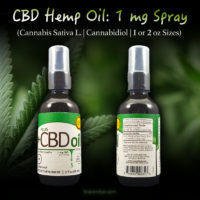 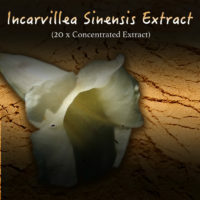 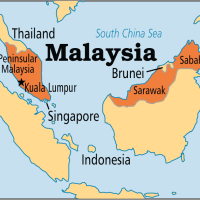 One of our favorite strains that Malaysia provides aside from our Green Horn. 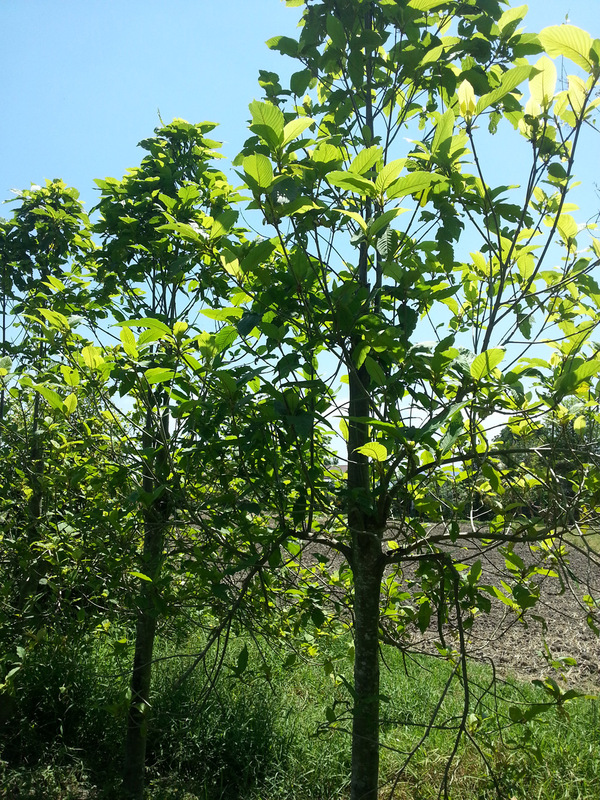 A classic long-legged Mitragyna Speciosa strain! Super Green Malay: One of our favorite strains that Malaysia provides aside from our Green Horn.